Integral Surface Designs is a leading UK manufacturer of vinyl wrapped, pvc edged, acrylic and natural feel doors and components for kitchen, bedroom, bathroom trade customers. Integral produce all their products on a just in time basis which allows them to quickly adapt to a customer needs without the unnecessary costs of holding large quantities of stock. 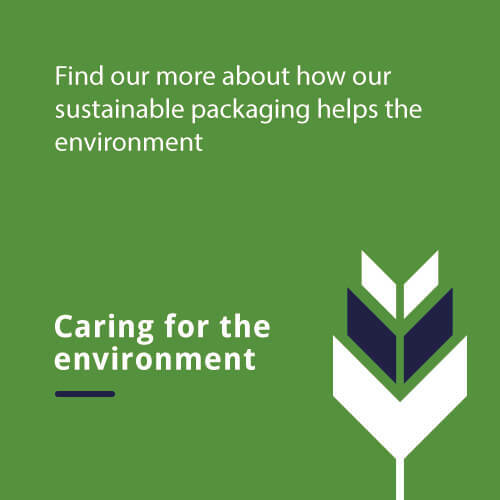 As the business grew, it became clear that a conventional packaging process did not suit the just in time nature of the business and a more flexible alternative was needed. After researching the products on offer, Integral were convinced that Ribble and Panotec offered the best solution to their problem. A Box on Demand machine has allowed Integral to create bespoke cardboard packaging for all their products, on a just in time basis to suit the business’s needs. One of the most important factors in Integral’s decision was the partnership between Ribble and Panotec. Panotec Machinery and Ribble’s Fanfold board create the perfect packaging solution for any company who would benefit from an automated packaging solution. Ribble work closely with our customers to supply and maintain the best possible packaging solution for your business.